FERDINAND -- A Ferdinand man is in jail today on charges stemming from an alleged domestic battery. Ferdinand Police were called to a home in the 600 block of West 9th Street just before Midnight Sunday on a report of a domestic in progress. 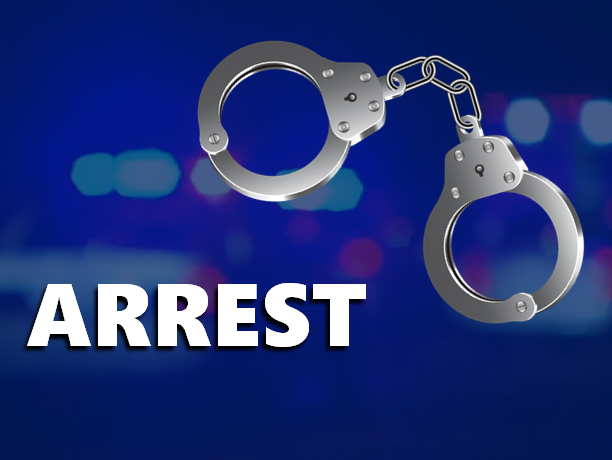 When officers arrived, police arrested 47-year-old Chris Devine on charges of Domestic Battery in the Presence of a Child Under the Age of 16 and Strangulation.